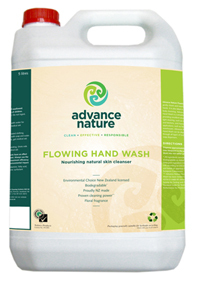 Advance Nature is a cleaning solution that is environmentally responsible. It means it is good for you, good for your business and good for the planet too! The ingredients and production methods for Advance Nature products are Environmental Choice New Zealand certified.